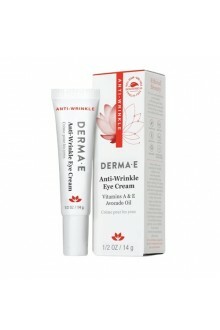 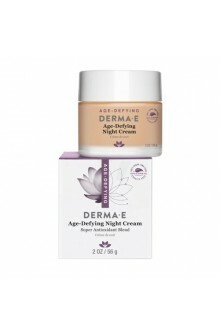 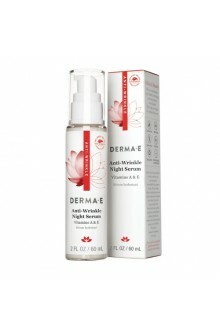 This high-potency Vitamin A night cream helps to richly refine and perfect your skin's appearance while you sleep. 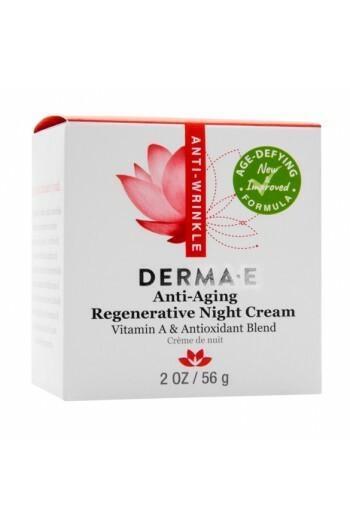 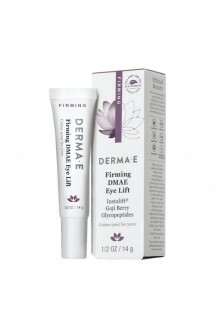 Fortified with superior antioxidants Astaxanthin and Pycnogenol that moisturize to help protect skin against the appearance of multiple signs of aging such as fine lines and wrinkles. 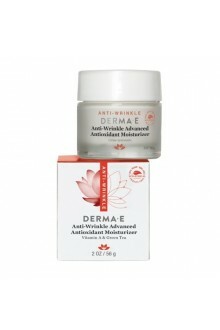 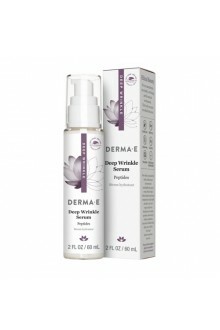 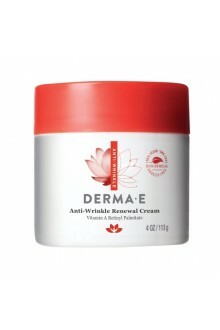 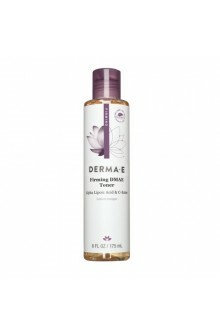 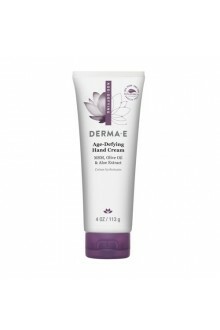 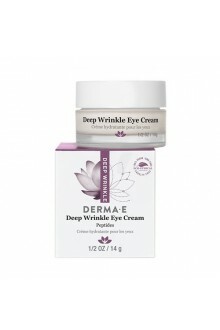 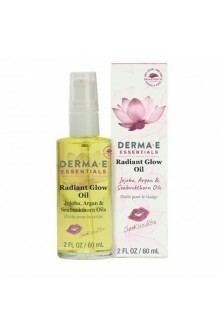 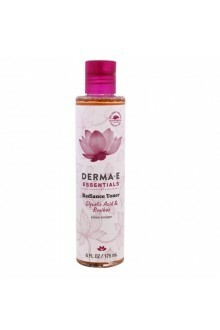 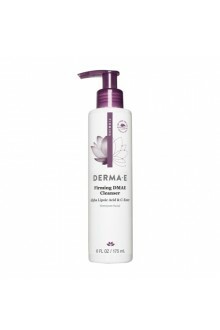 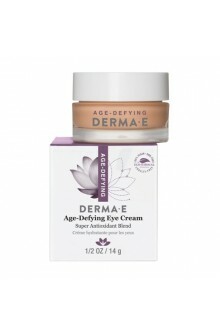 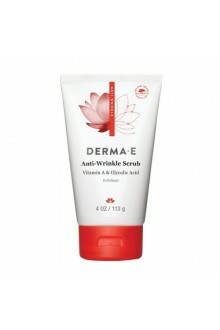 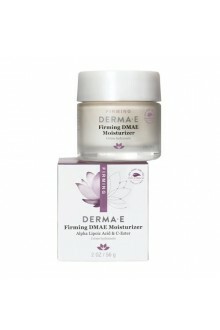 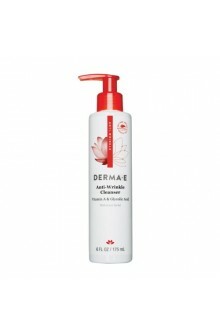 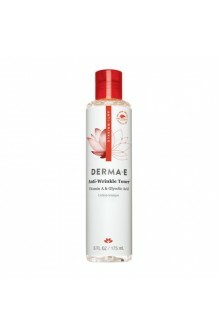 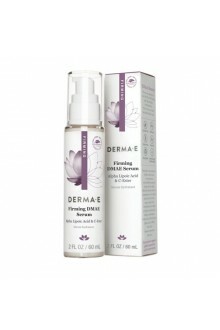 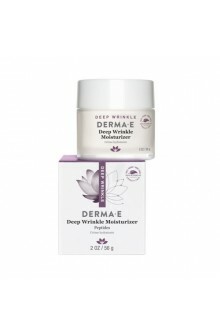 Naturally moisturizing Jojoba Oil and Provitamin B5 help replenish and nourish for a more youthful-looking complexion.